DHM Depot’s Dihydromyricetin is a veteran in the hangover cure world and in this review we take a closer look at how it fares against the top products on the market today. 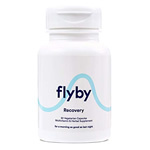 Hangover cure supplements are becoming a popular addition to peoples recovery routine as more and more people are discovering that they can help reduce the pain after a night of drinking. Scientists are understanding how alcohol effect the body and have attributed most of the negative effects of alcohol to acetaldehyde which is one of the main toxic by-products of alcohol breakdown. 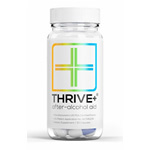 acetaldehyde is a “free radical” and causes damage to the cells it comes into contact with and hangover supplements try and support your liver in clearing this substance from your system as quick as possible. DHM depot was one of the first products on the market to utilise Dihydromyricetin in their product which has been shown by some studies to increase alcohol clearance from your body and hence reduce the amount of acetaldehyde buildup. But is DHM Depot’s Dihydromyricetin the best product on the market today? To understand the answer to this, we have to take a closer look at its ingredient list and analyse exactly whats in it. 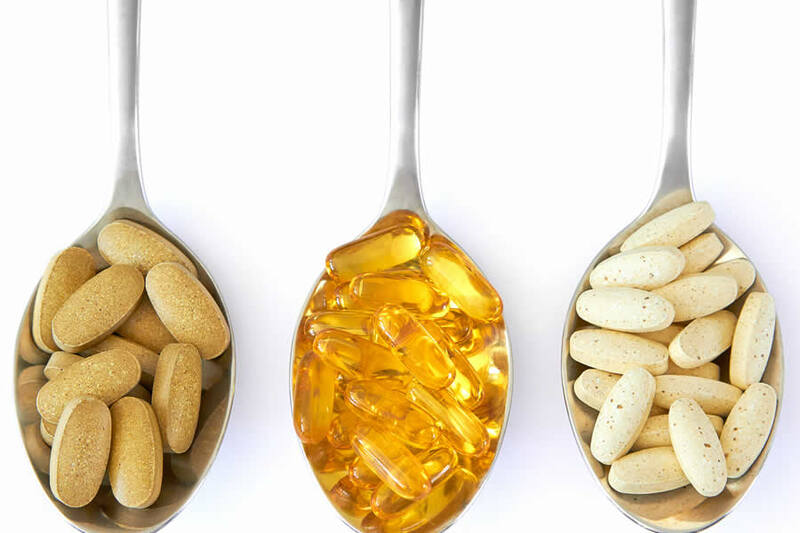 The truth is, supplements have a bad rep nowadays and it’s due to misleading manufacturer claims of what their product can do. However there are others which can make a real difference. Without further ado, lets get straight into our DHM Depot review to see whether it’s the real deal. 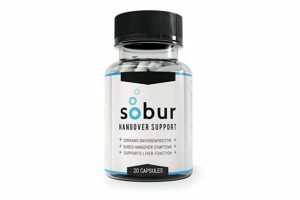 Looking at DHM Depot’s website, it claims their product “prevents hangovers, sobur up quickly after a night out, protects your liver from alcohol toxicity, reduces symptoms of alcohol withdrawl”. At first glance these are exceptionally bold claims. Now we all know that supplements can help reach your goals by giving a helping hand, however none of them are miracle cures. 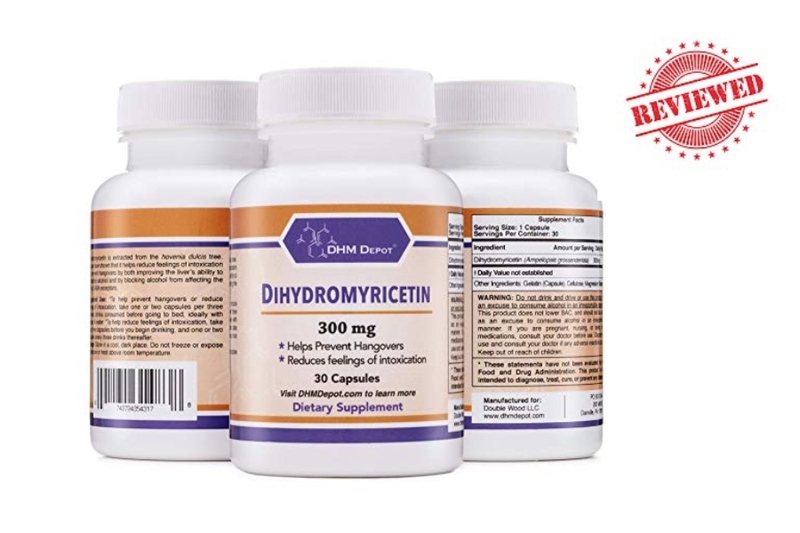 DHM Depot’s has focused all its positive health benefits on Dihydromyricetin. 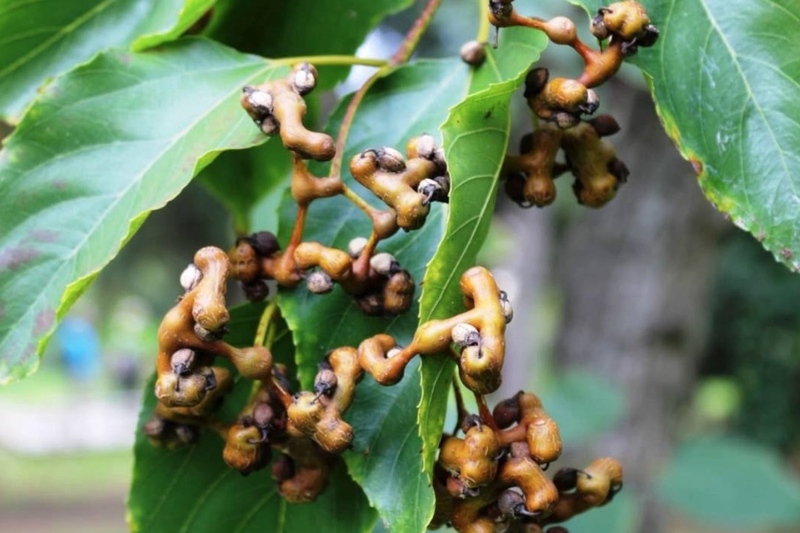 This is the active ingredient from the Japanese raisin tree which is also called Hovenia Dulcis. Its been used in traditional asian medicine for hundreds of years to help ease unsettled stomachs and reduce hangover symptoms. 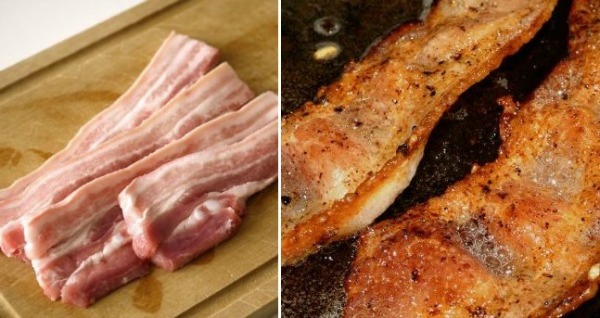 More recently, some research has shown that is has powerful antioxidant activity and can help reduce inflammation caused by fatty liver disease. Some studies have also shown that it increases alcohol breakdown. 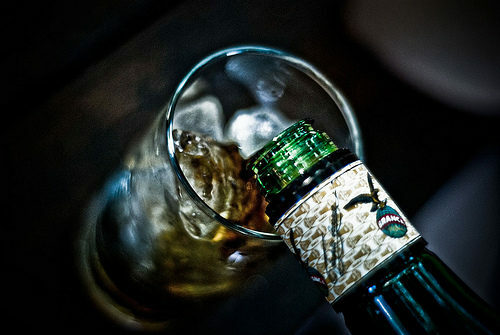 Its important to note that most of the research into DHM and alcohol is carried out in animal studies and hasn’t been proven in humans as yet . Nevertheless, DHM is a promising ingredient which could have a real positive effect. One thing we’ve learnt is not to be fooled by marketing tactics and that the truth lies in the ingredient list. Next we take a look at what DHM Depot’s Dihydromyricetin is made of. Yes thats right, one single ingredient which is Dihydromyricetin. Its a rather sparse list and with only one ingredient, theres not much more too add in this section of the review apart from the fact that DHM depot doesn’t use a proprietary blend. This means they have clearly stated exactly how much DHM they’ve included. 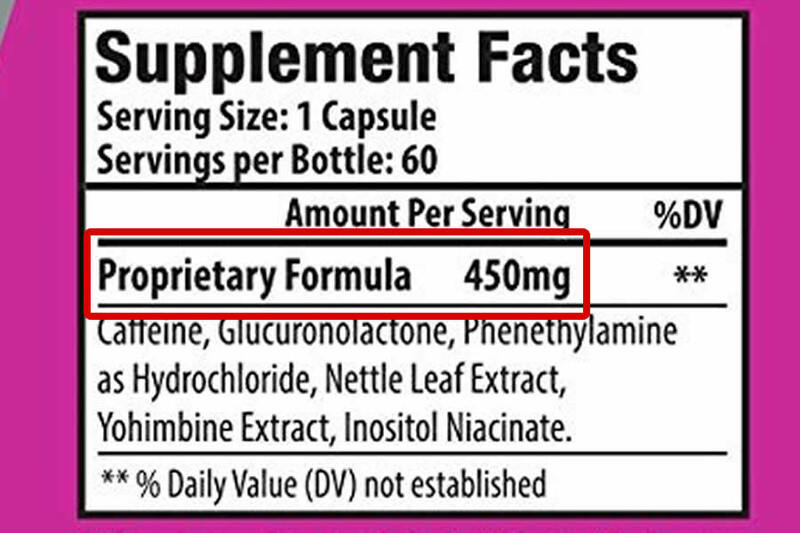 At 300mg, it’s a standard dose seen in most good hangover supplements so they certainly haven’t cut corners by using a tiny amount of their active ingredient. Other things to note is that their capsules are made from gelatin which means its sourced from pigs and therefore makes this supplement unsuitable for vegetarians and vegans. Well to put it simply, everything really. Hangovers are complex and effect almost every part of your body. DHM is a great ingredient that increases alcohol breakdown which ultimately means less buildup of acetaldehyde. However this is only part of the battle. 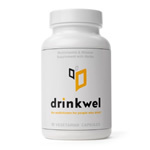 B- Vitamins: Supports general health and energy levels. Alpha lipoic acid: well known antioxidant. Turmeric: Studies have shown its active ingredient curcumin works as a natural anti-inflammatory and so is commonly used for things like joint pain. Ginger: Used traditionally to ease symptoms of nausea. N-Acetyl- cysteine: A precursor to Glutathione which is a powerful antioxidant. Overall, theres quite a lot missing from DHM Depot’s Dihydromyricetin supplement and most new hangover pills on the market today cover many more areas than just alcohol clearance. 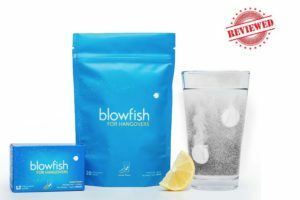 Even though this product only has one ingredient, customers online seem to have very positive reviews on their product. At the time of writing, DHM Depot has 665 reviews on Amazon with an average rating of 4.5 stars. Now thats pretty impressive. 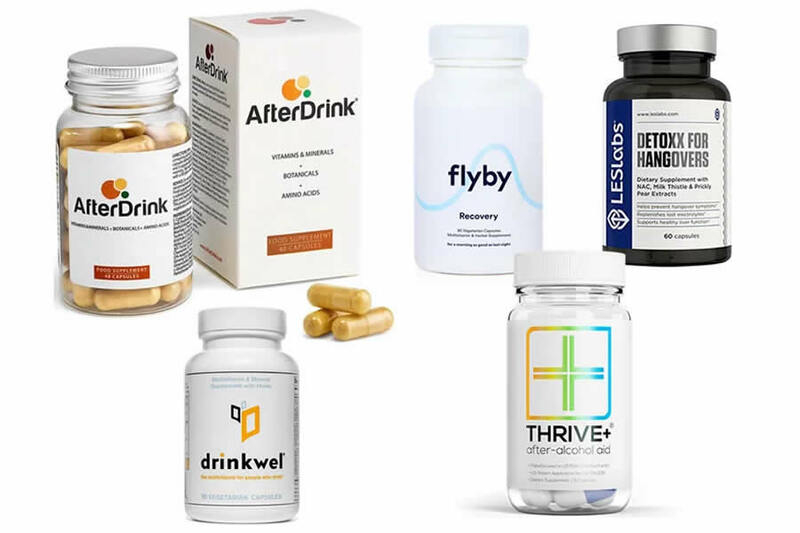 There are some customers who mention that the product didn’t work for their hangovers, however this is to be expected as everyone responds differently to supplements. This is the same for most medicines as well. For example, some people will see great benefit from over the counter painkillers when they have a headache and others not so much. 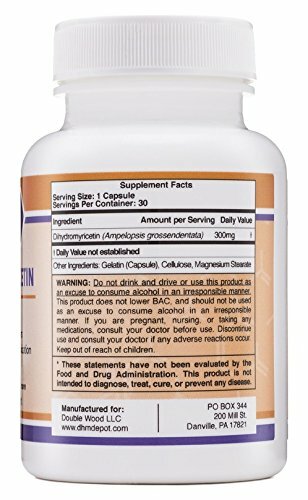 You can buy DHM depot Dihydromyricetin for $17.95 on Amazon and on their website. This gets you 30 capsules and you take 2 capsules at the end of your night. With regards to price, it’s at the cheaper end of the market, however you only get one ingredient with this product. What about DHM Depot Dihydromyricetin side effects? 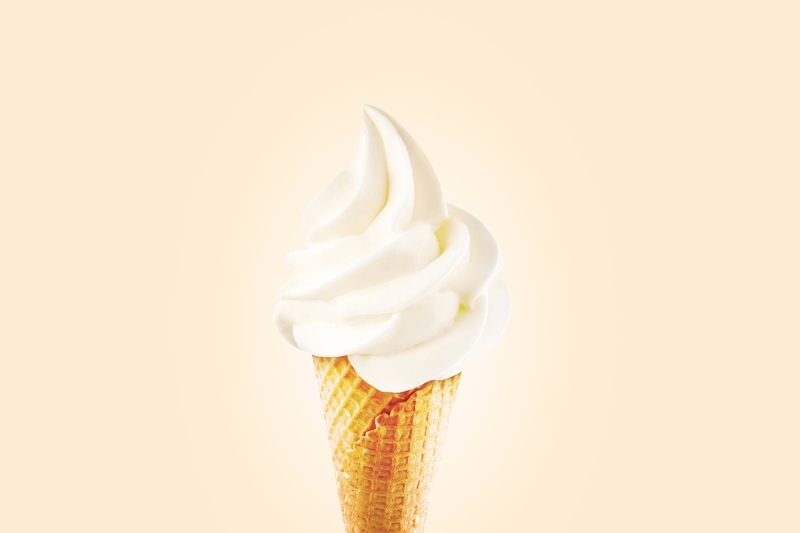 We always recommend taking a close look at the ingredients to make sure whether they are suitable for you. Some herbal ingredients can interact with medications so its always best to discuss with your doctor first before taking supplements. Dihydromyricetin is usually well tolerated, however some experience abdominal discomfort. When drinking alcohol its always important to take it slow and keep hydrated throughout your night. Theres no such thing as a magic cure. That being said, supplements can support your recovery and together with a healthy lifestyle can help you achieve your goals. That brings us to the end of our DHM depot dihydromyricetin review. 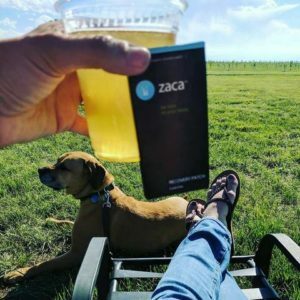 We don’t currently rate it as one of the best on the market for the simple fact that it only contains just one ingredient. 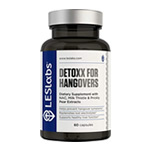 There are many other ingredients which can help hangovers and the top products on the market usually contain a selection of vitamins, herbal ingredients and amino acids. 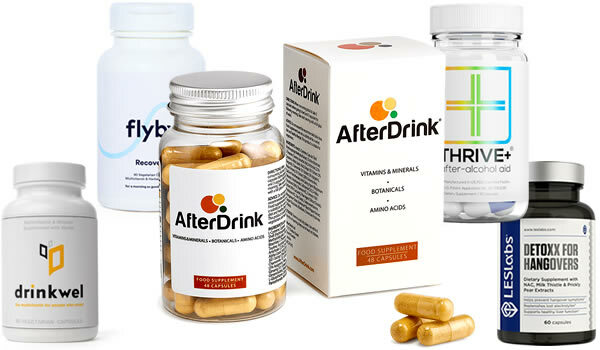 To put it into perspective, AfterDrink, Flyby and Thrive all contain at least 300mg of dihydromyricetin, PLUS over 10 more ingredients each. Although DHM depot is the cheap, you do sacrifice quite a lot when it comes to overall benefits.